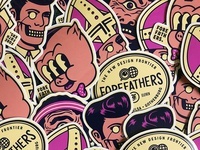 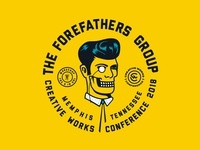 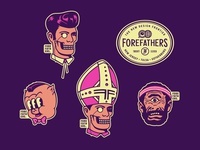 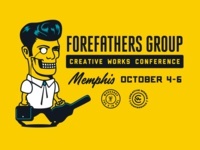 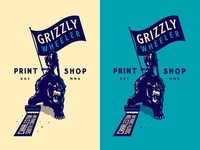 Forefathers going to Creative Works, Memphis. 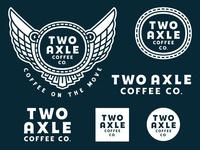 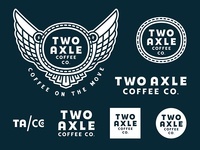 NEW WORK: Two Axle Coffee Co.
Two Axle Coffee Now Open! 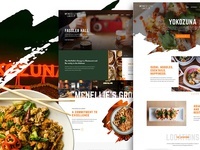 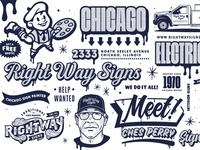 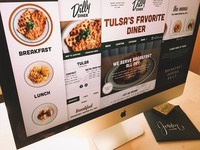 Dilly Diner - Website Launch! 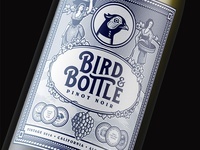 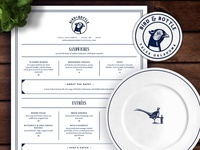 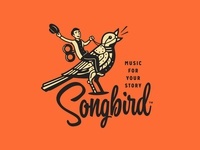 Bird & Bottle Opening Week! 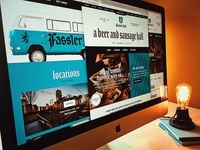 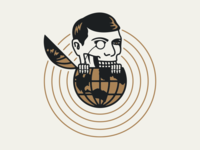 Dust Bowl Lanes & Lounge - Website Launch!